Fresh off winning Best Director and Best Picture at the Oscars, “The Shape of Water” filmmaker Guillermo del Toro announced this weekend that he is starting an annual scholarship for up-and-coming filmmakers to study abroad. The announcement was made Saturday at the Guadalajara Film Festival after the first of a series of masterclasses del Toro will give during the week-long festival. Named the Jenkins-Del Toro International Film Scholarship, the $60,000 prize will be given annually at the festival and will be decided on by a jury led by del Toro. “If we change a life, if we change a history, we change a generation,” the director said. The announcement comes as films made by Mexicans and inspired by Mexican culture have earned critical and commercial success. Del Toro’s win at the Oscars is the fourth time in the last five years that a Mexican has won Best Director after never winning in that category before. Alfonso Cuaron was the first Mexican to win Best Director in 2014 for “Gravity,” followed by Alejandro G. Inarritu the next two years for “Birdman” and “The Revenant.” Together with del Toro, the three filmmakers are referred to informally as “The Three Amigos of Cinema,” and have become known for producing films by other Mexican directors. Meanwhile, Pixar’s “Coco,” a film about Dia de Muertos (Day of the Dead) co-written by Mexican-American Adrian Molina and featuring an all-Latino voice cast, won two Oscars while earning $745 million worldwide and becoming the highest-grossing film in Mexican box office history. 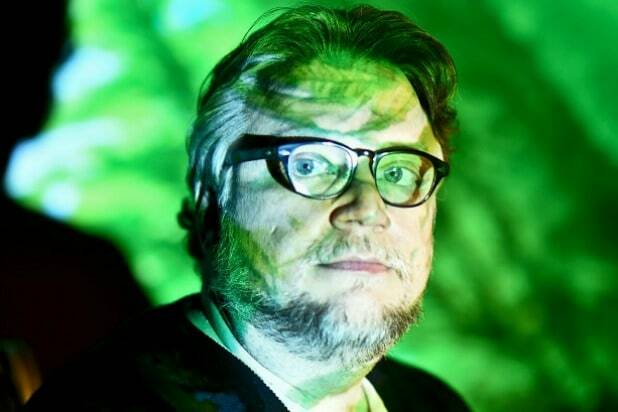 Del Toro has been given a hero’s welcome by the crowd at Guadalajara, with tens of thousands of requests for tickets to his masterclass being submitted. 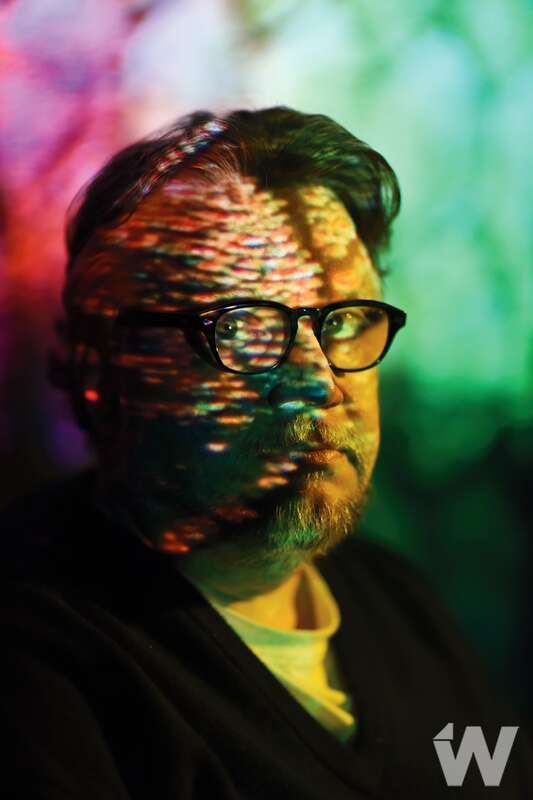 In response to the demand, del Toro announced additional masterclasses on Sunday and Monday, with Monday’s event to be held at the 9,000-seat Telmex auditorium. All tickets were handed out free of charge, with Saturday’s Q&A broadcast on TV, Facebook and on all screens at the festival.